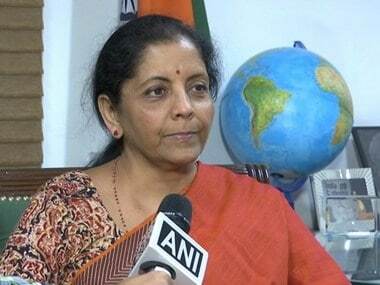 New Delhi: Defence Minister Nirmala Sitharaman said that onus to prove whether a terrorist camp was hit during the Balakot air strikes was on Pakistan. 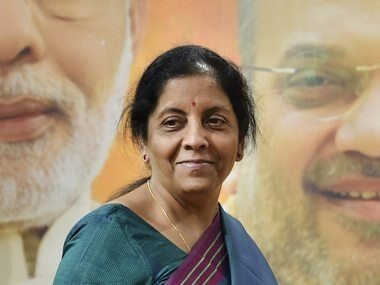 In an exclusive interview to ANI, Sitharaman said that Islamabad was making a mockery of itself by taking defence attaches and selected journalists to a madarsa that was not even touched by the Indian Air Force on 26 February, instead of the terror training centre that was attacked. 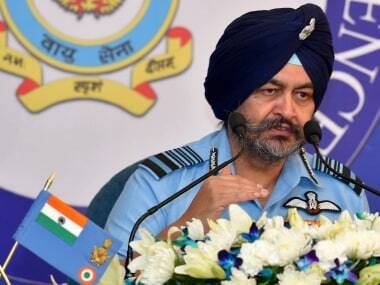 "It is for Pakistan to show they have not been hit and that a number of people were not killed. They took 40 days to take a small group of journalists and defence attaches and limited that picnic they had of these people only to the madrasa. I am telling you the madrasa was at the lower end of the foothill and behind the madrasa. Inside the dense forest was the training camp. So Pakistan is making a mockery of itself," she said. 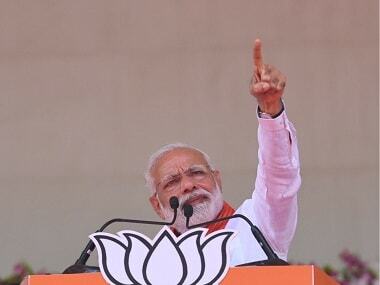 When questioned about the Indian government maintaining silence over the outcome of Balakot airstrike, the defence minister said, "Before the attack took place, many Pakistani websites claimed that the targeted terror camp was recruiting youngsters. The world-renowned notorious terrorist who handled many attacks like the 2008 Mumbai terror attack was calling out to young men to join him. Not only this, recruiters of the terrorist outfit were even hiring retired trainers to train future jihadis. If you look into the websites, you will know how many people were being trained in the camp. So from there, one can calculate an approximate number," Sitharaman said. Talking about her experience of handling the Balakot air strike, she said, "You are not concerned that much about the success or failure of the operation. It is your men and their lives that is the major concern. You just hope that everything goes fine. I got a call at 4 o'clock in the morning saying everyone was safe, and it was only then that I felt relieved." Early on 26 February, 12 Indian Air Force Mirage-2000 fighter jets entered Pakistani airspace and dropped 1,000-kilogramme laser-guided bombs on Jaish-e-Mohammed camps across the Line of Control. In the air strikes carried out at the massive JeM camp in Balakot in Pakistan's Khyber Pakhtunkhwa province, India said a "large number" of terrorists, including top commanders, were eliminated.